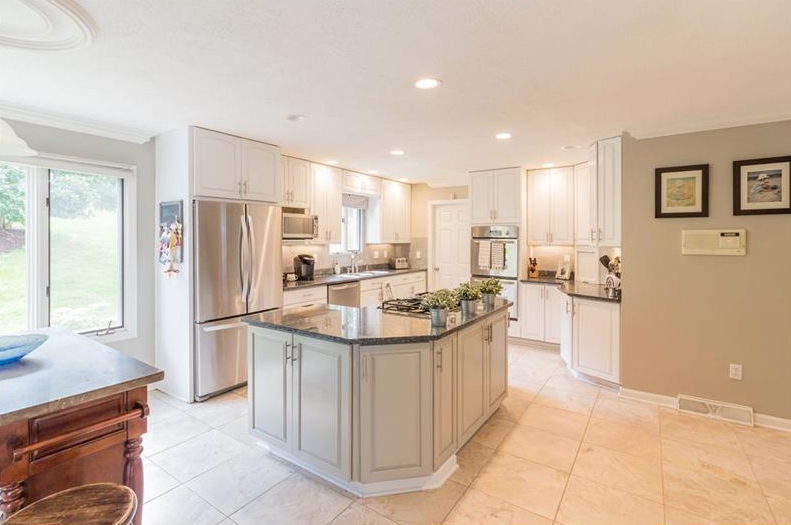 This Canonsburg luxury home is sure to please! Cedar Brook Estates is a community of stately homes, and 107 Cedar Brook Court is no different. This gorgeous home is perched on a luscious, .7 acre lot with a gorgeously landscaped yard and garden. Here are a few of the home’s details that will positively capture your imagination. 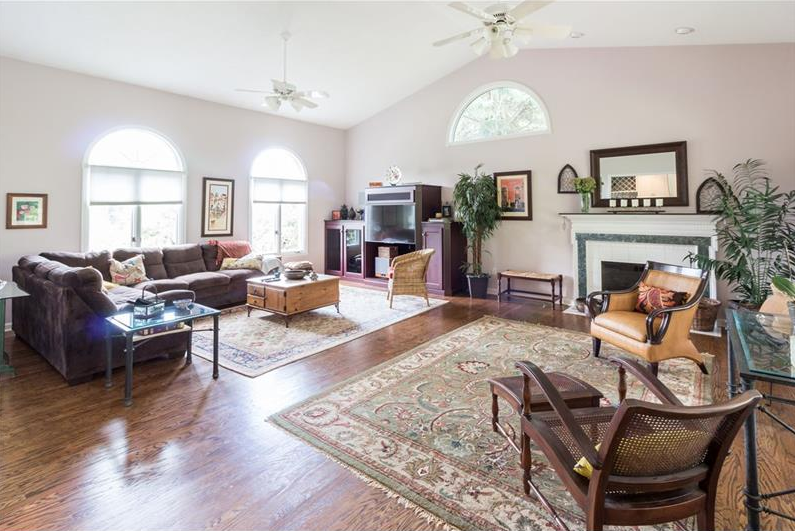 Entertain your guests with these beautifully designed spacious living room and den. The home itself has a very open floor plan, adding to the already spacious feeling the home provides. 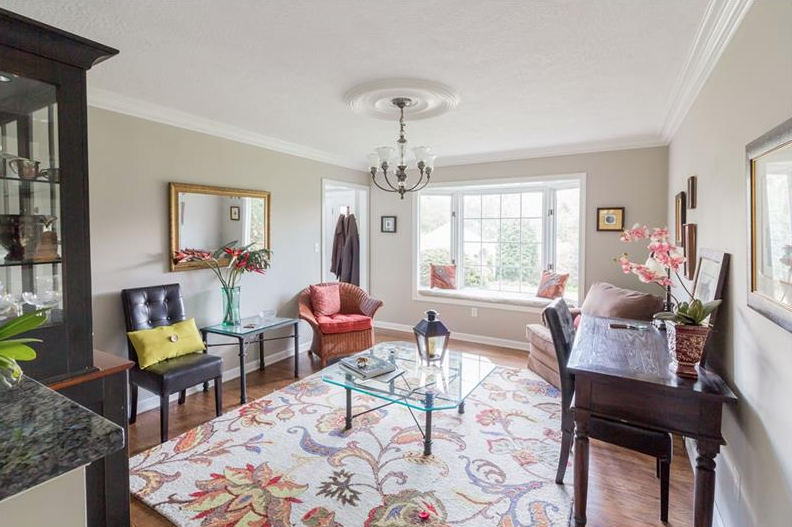 Entertain your guests and household in this luxurious attached formal dining room. Its convenient attachment to the kitchen makes serving food and beverages simple. Natural lighting makes the room seem more spacious than it already is. Whether you are a master chef, or more of a sous-chef, you are guaranteed to fall in love with this beautiful kitchen. Also, the white color scheme and plentiful natural light gives it a breezy atmosphere, while the updated kitchen and island counter are sure to delight your inner chef. 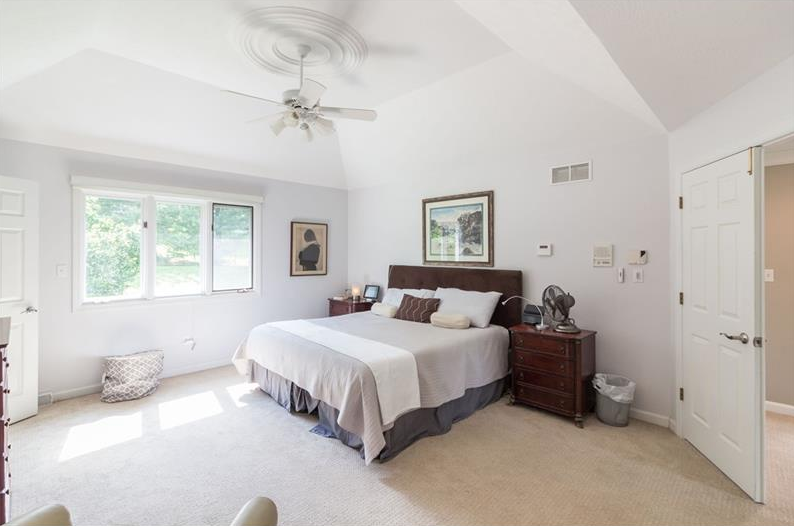 The bedrooms feature tray ceilings and generous square footage. Enjoy a gorgeous master bath, walk in closets, and much more in these beautiful bedrooms. Enjoy Endless Amusements–Without Ever Leaving Your Home! 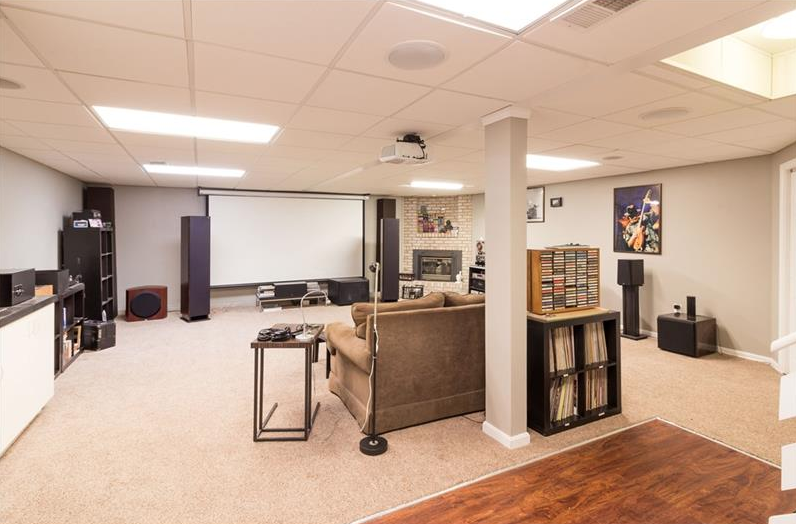 In addition to all the other luxurious amenities in this home, one of the best is the enormous game room. You have a world of entertainment right at your fingertips in this luxury suite. Catch a movie, play your favorite video game, or enjoy some quality time with your household in this luxurious room. 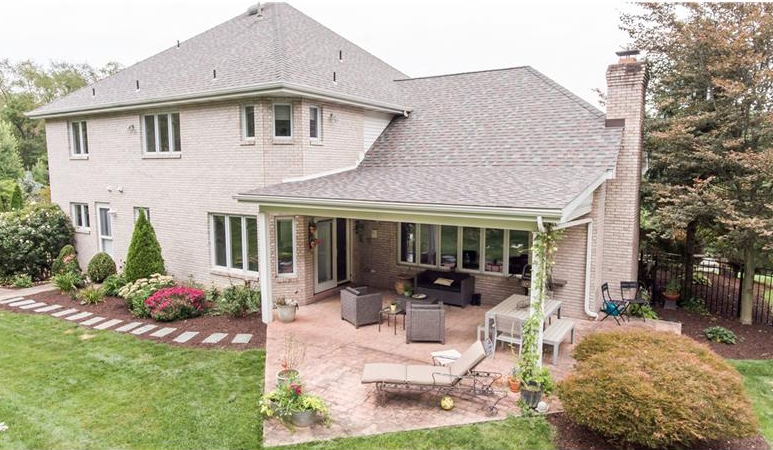 Enjoy fun in the Canonsburg sun with a beautiful and spacious backyard. Listen to the sound of the rain falling on the covered patio without getting drenched. Furthermore, the backyard is expertly landscaped and a pleasure to enjoy when the weather is fair for residents. Looking for a Luxury Home in Canonsburg, PA? We Can Help! Our team of experienced realtors are experts in the Pittsburgh area real estate market. Allow us to give you the insiders knowledge and resources required to find your dream home. Contact us to learn more about this property, or with any questions you may have about the area’s real estate market, or simply begin your home search.